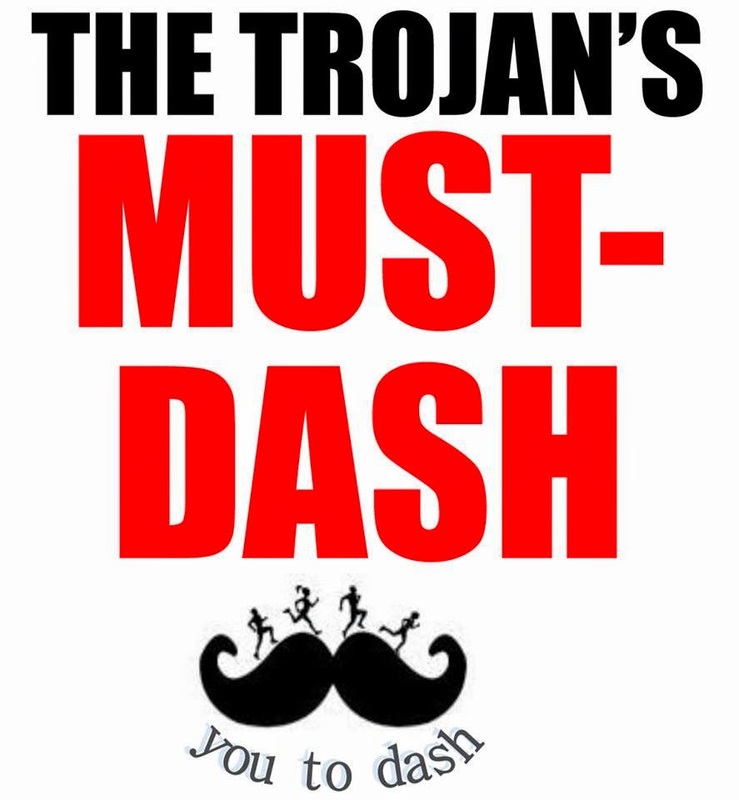 Grab your sneakers, family, and friends and join us for the 2nd Annual Trojan Must-Dash! 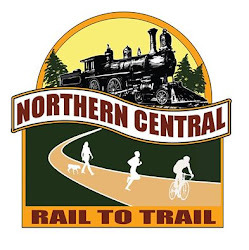 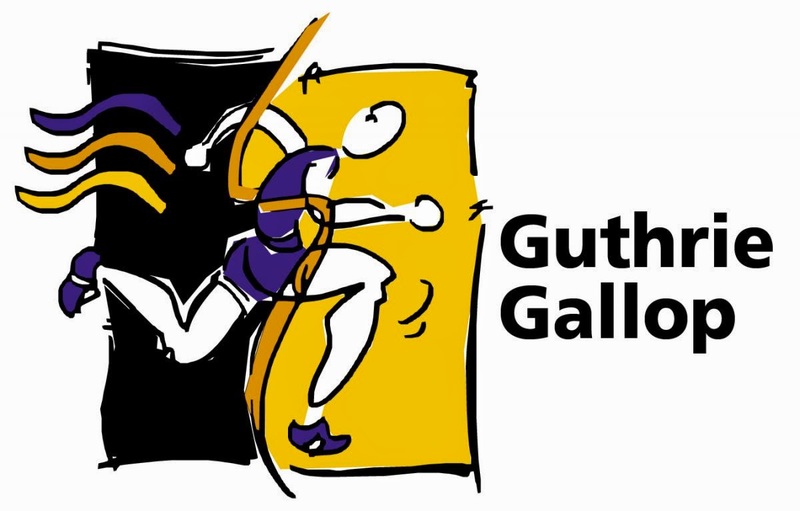 This 5K Trail Run/Walk follows the beautiful trails of Mt. Pisgah State Park for a fun run/walk perfect for a family day out.